A prosperous society is concerned not only with income and financial wealth, but also with the health and wellbeing of its citizens, with their access to good quality education, and with their prospects for decent and rewarding work. Prosperity enables basic individual rights and freedoms. But it must also deliver the ability for people to participate meaningfully in common projects. 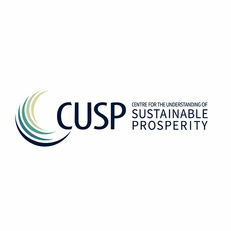 These themes are the focus for the work of the Centre for the Understanding of Sustainable Prosperity (CUSP). 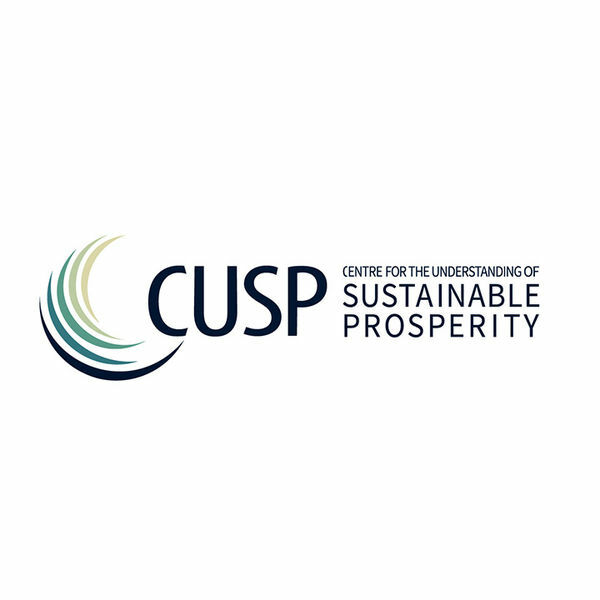 Funded by the Economic and Social Research Council (ESRC), CUSP is a five-year international research project, led by Prof Tim Jackson at the University of Surrey. The research addresses not just the economic aspects of sustainable prosperity, but also its social, political and philosophical dimensions. Working closely with business, social enterprise, civil society and government, the Centre aims to develop pragmatic steps towards an inclusive economy that works for everyone. Ultimately, prosperity must offer a credible vision of social progress. CUSP’s guiding vision is one in which people everywhere have the capability to flourish as human beings – within the constraints of a finite planet. Understanding people’s aspirations for the good life is as important as building the economic framework to deliver them.